Lego Movie 2 is coming out and I can’t wait! I remember taking my son to see the first one and it was such a great family movie. 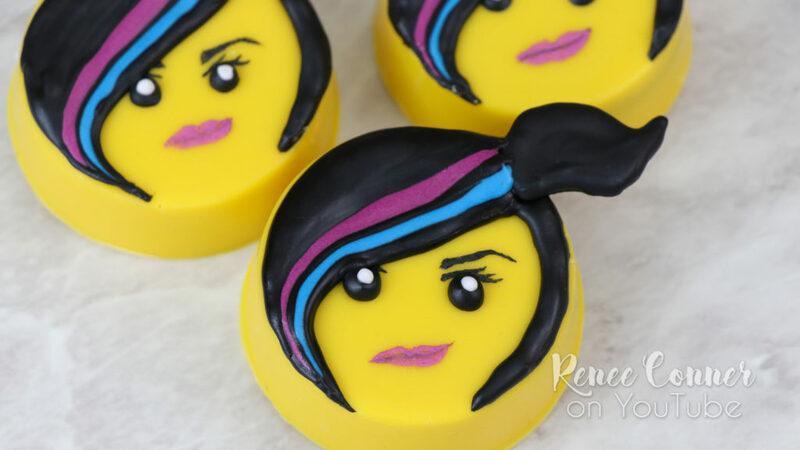 Inspired by the premiere of Lego Movie 2, I created these Wyldstyle Oreos! 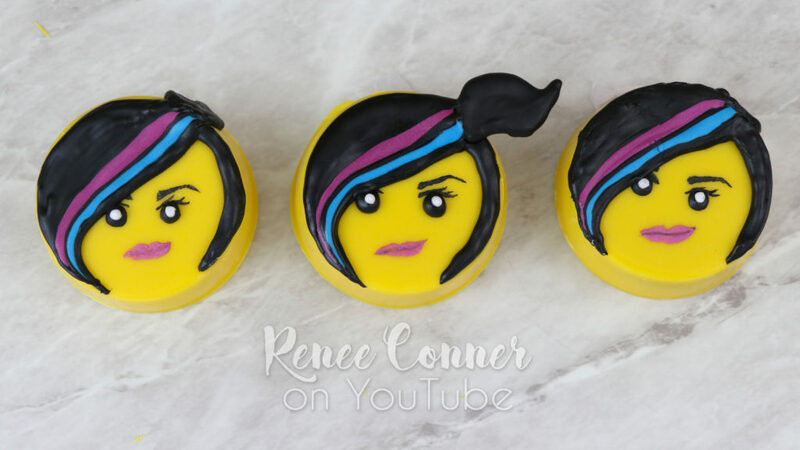 I love to decorate Oreos and these came out so cute. A great treat for a themed party… or for giving as cute gifts. How cute would these be at a bake sale? !